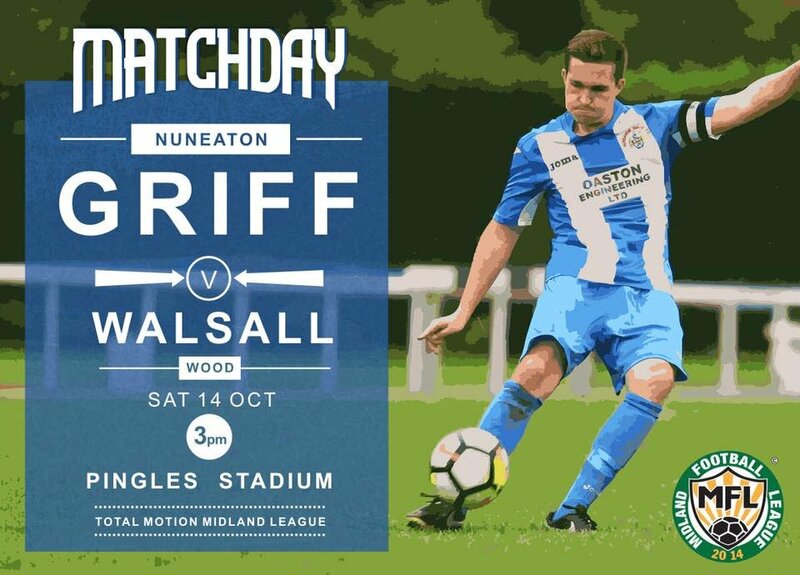 Walsall Wood are off to Nuneaton this afternoon – can they keep up the winning streak? 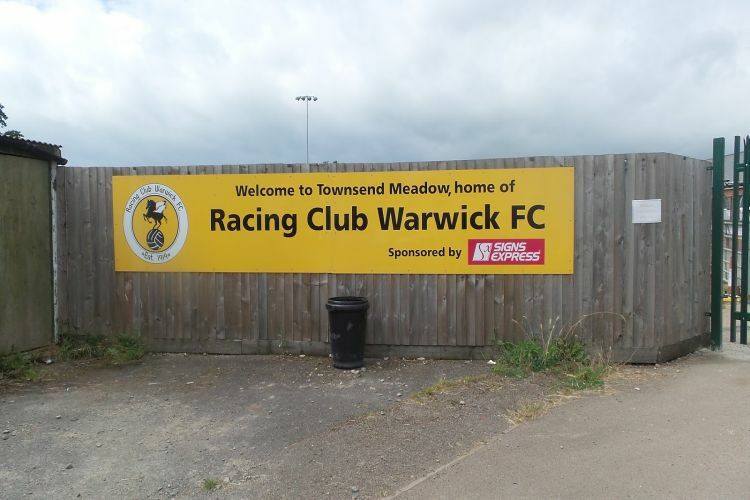 In what I think is the last bit of football reportage for a few days, yesterday (Saturday 30th September 2017) saw the boys from the Wood travel all the way to Warwick to square off against Racing Warwick FC – comfortably beating the home side. 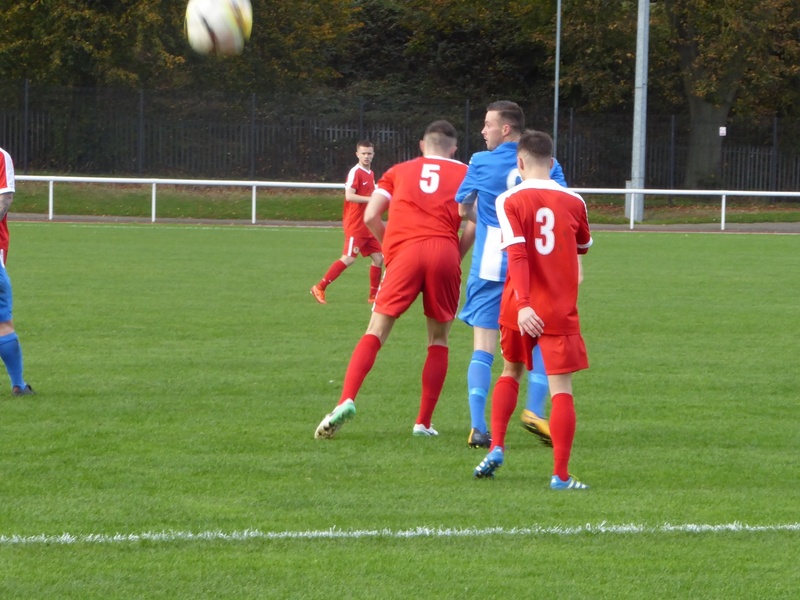 Catch Walsall Wood FC in away action at Warwick this afternoon!